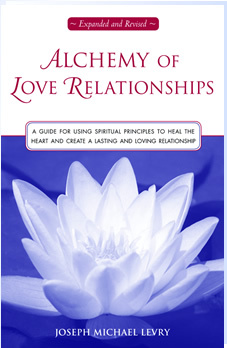 The Alchemy of Love Relationships is an inspirational book published by Rootlight Inc. for a successful love relationships. The book plays a vital role for love partners to take the time to see which way the powerful forces of nature are moving. These forces play an essential role in determining when to enter a relationship or marriage, and what to do once in it. The author Gurunam Joseph Michael Levry is a very popular Kundalini Yoga guru. He has an experience of about 23 years and has has analyzed over 32,000 energy fields, diagnosing thousands of people’s illnesses, problems and predicaments, and guiding them to successful conclusion.